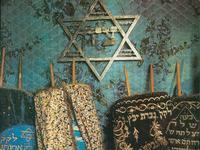 Are you curious about Judaism? Are Judaism and Jews a people, a nation, a religion, a culture, a way of life, or something else? 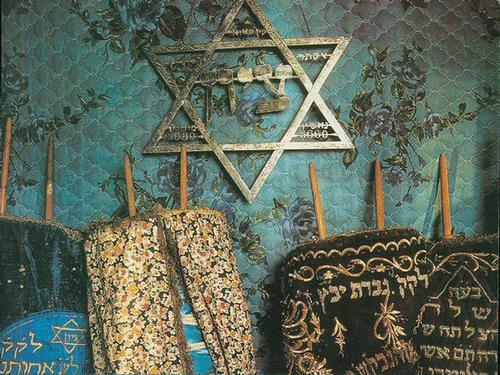 What does it mean to be a Jew or Jewish? On October 11, Rabbi Joel Kessler will attempt to demystify one of the world's oldest and most misunderstood religions. Please join us as Rabbi Kessler discusses the laws that constitute the core of Judaism, the various denominations that unite and divide Jews, the significance of Israel, and more. In about one hour, he will try to clarify matters that have confused non-Jews and set Jews apart from the rest of the world for millenia. He will answer any questions you might still have following his talk. Rabbi Kessler received his rabbinic ordination in Jerusalem and is a member of the International Rabbinic Fellowship. He also is a lawyer and a cantor who has sung in front of such dignitaries as President Bill Clinton, New York Governor George Pataki, three U.S. Senators, and former Israeli Prime Minister Shimon Peres. Much has been written in an effort to explain Judaism, and the Education, Philosophy, and Religion Department at Parkway Central Library has many resources including books, ebooks, and streaming videos you can check out from our catalog. Some organizations that can provide further elucidation and, perhaps, entertainment are the Jewish Federation of Greater Philadelphia and the Center City Kehillah. You also might want to look at a local Jewish newspaper, such as the Jewish Exponent. We hope to see you on October 11 at 7:00 p.m. in Room 108 for "What is Judaism?"! This event is free, but we ask that you register at Eventbrite. Please call 215-686-5392 if you have any questions.